We offer Private tuition – please email or call for details..
Our regular class timetable is below. Private Tuition – available either individually or for small groups. 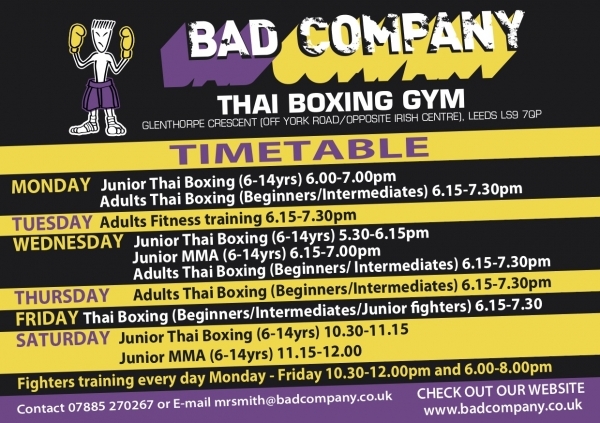 One to one tuition tailored to your needs for the fastest progress.e-mail mrsmith@badcompany. scr888login scr888login328.accordianhotel.com or call 07885 270267 for more information..